We know and understand how stressful surgery can be for you. However, you don’t have to be afraid. 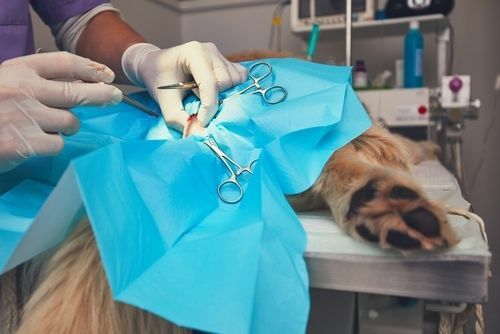 At VETS Toronto, we strive to make the entire procedure from the time your furry friend is admitted until they are healed, as comfortable and smooth as possible. Our wonderful and experienced staff will make sure that you, as an owner, understand the procedure, the process, and answer any questions you may have. ​​​​​​​We will also keep you informed about how your pet is doing throughout their entire stay. It is our goal to make the entire process go smoothly, and to eliminate the stress and worry of the surgical procedure.